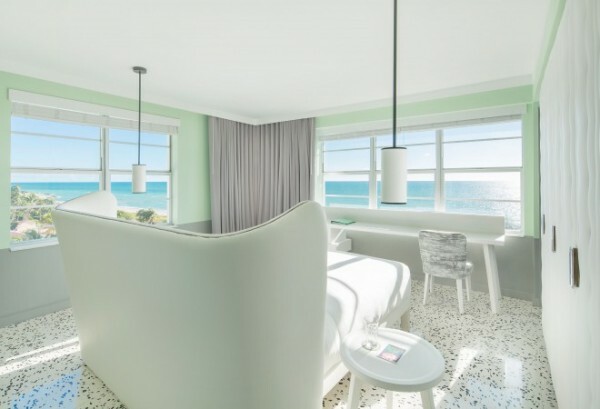 This dual destination honeymoon experience from Pinnacle Worldwide mixes up the buzz of Miami Beach with relaxed island living in the Turks and Caicos. 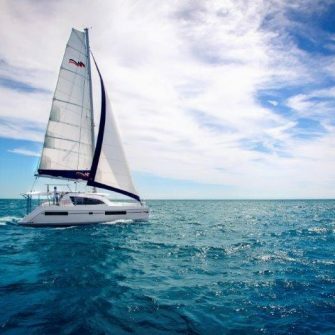 Travelling between the two destinations involves easy airport transfers via car and boat, and a short 90-minute flight between Miami and Providenciales. In other words: leave Miami after breakfast and you’ll be in the Caribbean for lunch. This is the ultimate dual destination honeymoon experience. 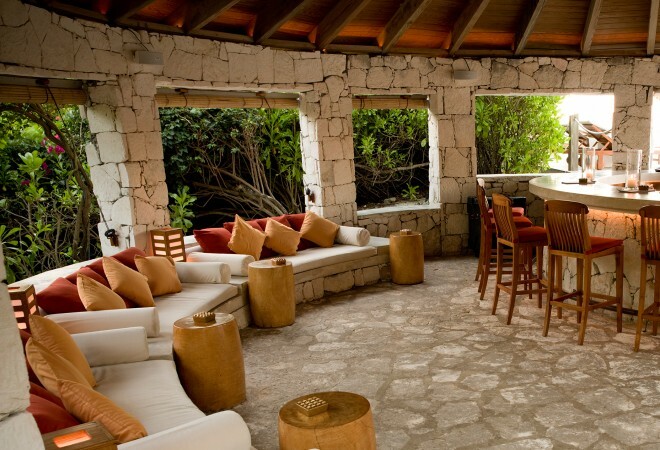 Parrot Cay in the Turks and Caicos is the northern Caribbean’s pre-eminent private island. 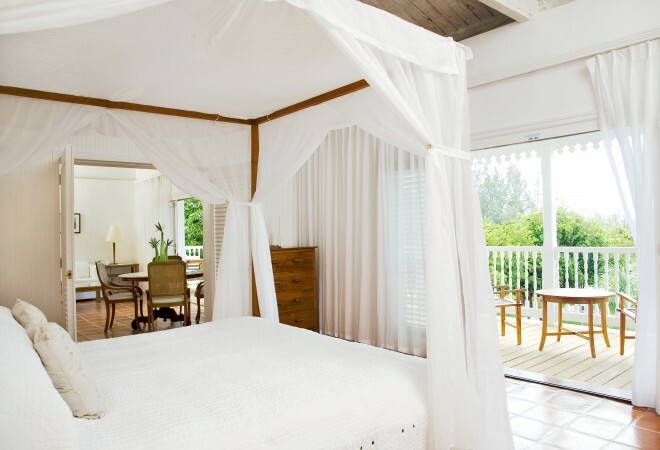 It combines nature – 1000 unspoilt acres, a mile-long powdered beach – with relaxed luxury. Accommodation, comprising whitewash interiors with chic teak finishing, ranges from 46 airy rooms with gardens and verandahs, to beachside villas, some with private pools. The aesthetic is pared down but unerringly sleek, featuring four-posters wrapped in soft cottons that billow with the breeze. Plunge and infinity pools are attached to the bigger beachside houses, with one main pool for all resort guests. All guests can make use of the multi-award-winning COMO Shambhala Retreat, which offers a range of holistic, Asian-inspired therapies, from reflexology to Ayurveda, as well as yoga and Pilates with world-class tuition. There’s also a substantial, fully equipped gym as well as tennis courts for the actively inclined. Executive Chef Stefano Cavallini serves casual, Caribbean-inflected lunchtime fare and contemporary Asian dishes at night at the Lotus Poolside Restaurant, whilst the Terrace restaurant features Mediterranean-style cuisine. Guests can also relax in the Bar with views over the infinity-edge pool and the turquoise Caribbean Sea. Watersports, diving and island adventures complete the Parrot Cay experience for honeymooners seeking impeccable service at one of the world’s leading beach resorts. 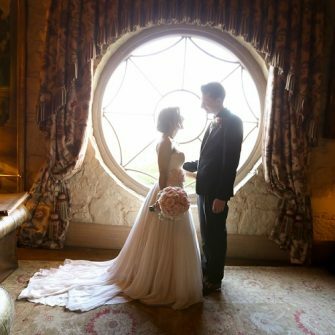 A honeymoon should leave couples with a trove of valuable memories of early married life. 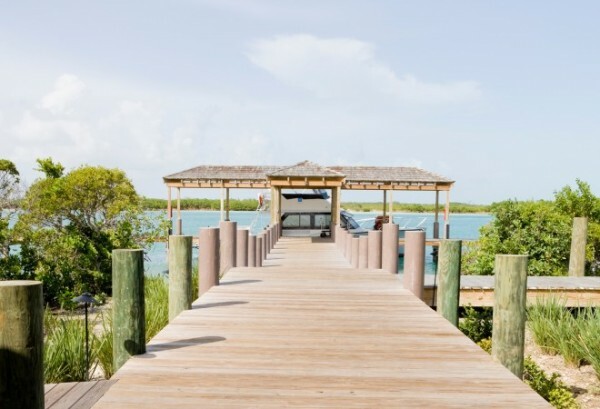 Choose to spend it at Parrot Cay, and you will receive a selection of complimentary extras. On arrival, couples will find a bottle of Champagne in their room, a honeymoon gift, and a platter of fresh fruit replaced daily. Additionally, guests staying five nights or more will each receive resort credits to be spent on food and beverages, resort activities and watersports, as well as holistic treatments at COMO Shambhala Retreat. 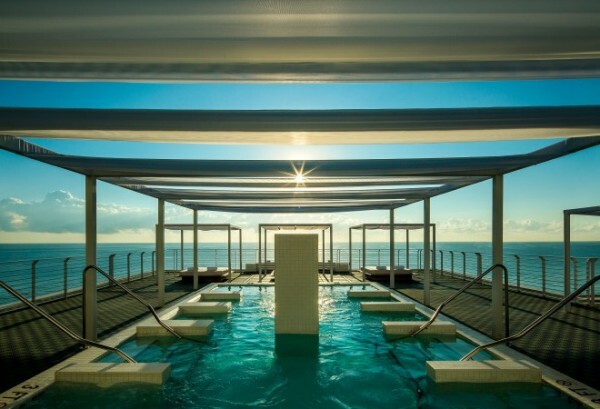 Located on Collins Avenue, Metropolitan Miami Beach overlooks America’s most iconic beach and the Atlantic Ocean. Views of water continue behind the hotel, with several rooms overlooking the Intracoastal Waterway and Lake Pancoast. City highlights, such as the Lincoln Road shopping and entertainment districts, are easily accessible, as are the Bass Museum of Art and the Miami City Ballet. One of the finest examples of Art Deco luxury on Miami Beach, the hotel combines its vintage 1930s roots with a contemporary spirit that runs through the whole property, including the sleek simplicity of its 74 light-filled rooms and suites by Italian designer Paola Navone. Playful tones of pastel pink and sea-foam green, cool marbles and shining chromes strike the perfect balance between sophisticated modernity and playful nostalgia. 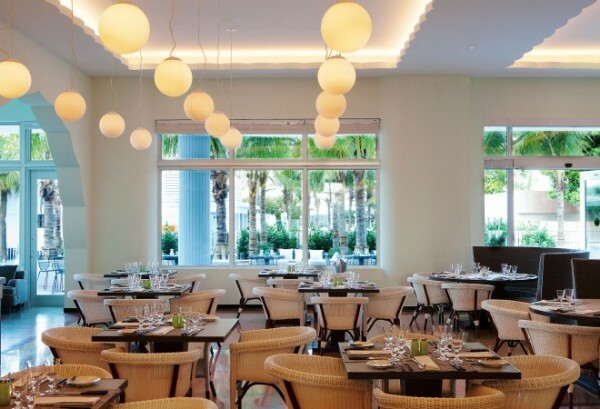 For dining in Miami Beach, Metropolitan by COMO stands tall, with its pool restaurant, main restaurant and bar. 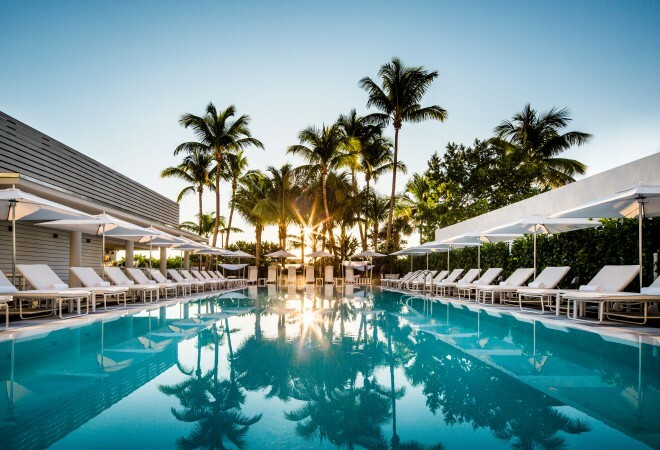 Whether you are feasting on Florida’s seafood at Traymore restaurant or grazing on ‘crudo’ in a pool cabana, there remains one common commitment: locally-sourced, quality ingredients and an ‘old-fashioned’ service ethic that recalls Miami’s golden age. The Metropolitan’s COMO Shambhala Urban Escape offers Asian-based therapies with the spa menu featuring specific body treatments as well as facials and massages delivered by skilled practitioners. The hotel’s rooftop hydrotherapy pool, coupled with visiting specialists throughout the year, provides guests with access to a wide range of COMO Shambhala experts. Honeymoon packages are available with Pinnacle Worldwide. To arrange an appointment with one of the consultants call (028) 3832-3618, email info@pinnacleworldwide.co.uk or pop into their Travel Lounge at 57 Church Place, Lurgan, BT66 6HD. 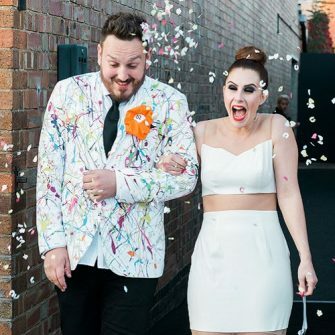 Looking for a honeymoon with a difference? 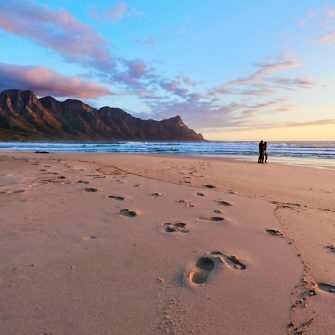 Top 10 Things To See & Do In Cape Town.